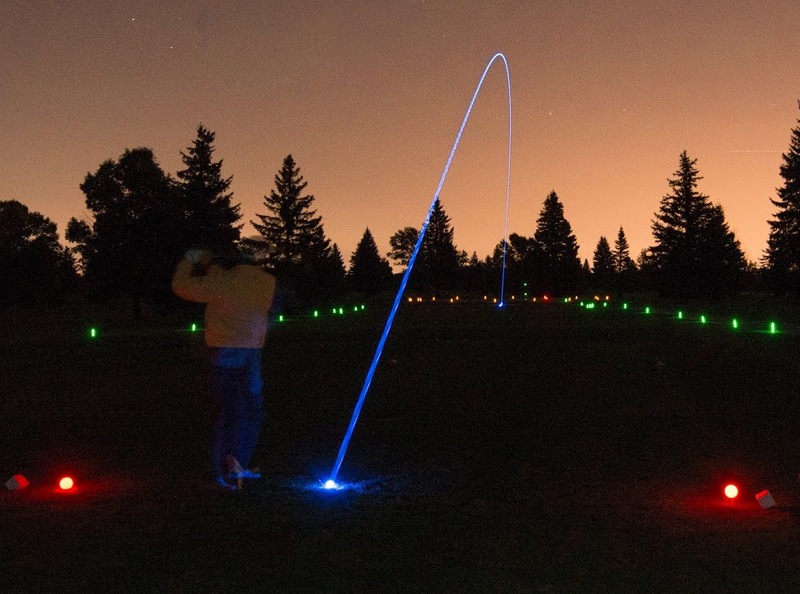 Rebuilding Together Greater Haverhill will hold its 13th annual Glow Golf tournament and fundraiser on this October at Murphy’s Garrison Par 3 Golf Center, 660 Hilldale Ave., Haverhill. The tournament will once again feature golf-in-the dark, prizes, a barbeque, raffles, and an auction! Annual Glow Ball Golf Tournament & Fundraiser will benefit Rebuilding Together Greater Haverhill in their mission to preserve and revitalize homes and communities assuring that low-income homeowners, particularly older adults, veterans, disabled, or families with children live in warmth, safety, and independence. Space is limited -Register early. Enter as an individual or five-some. Check in starts @ 6:00 pm. Play begins at Dusk. Sponsor a tee or green for only $50.00! Donations for the raffle and auction welcome! Proceeds benefit Rebuilding Together Greater Haverhill, Inc., a non-profit 501c(3) tax-exempt organization dedicated to preserving & revitalizing low-income homes & communities.